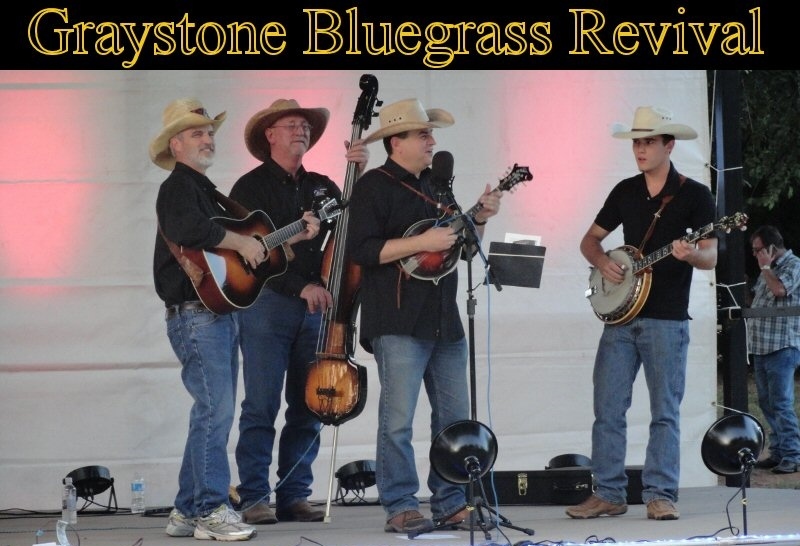 Graystone Bluegrass Revival is an established Oklahoma bluegrass band, known for its hard-driving music, close harmonies, and for being some of the nicest gentlemen you will ever meet. Graystone combines outstanding talent and ability, as well as many years of unique musical experience, to present some of the most powerful bluegrass Gospel music heard today. In addition, Graystone performs original songs and traditional bluegrass standards. 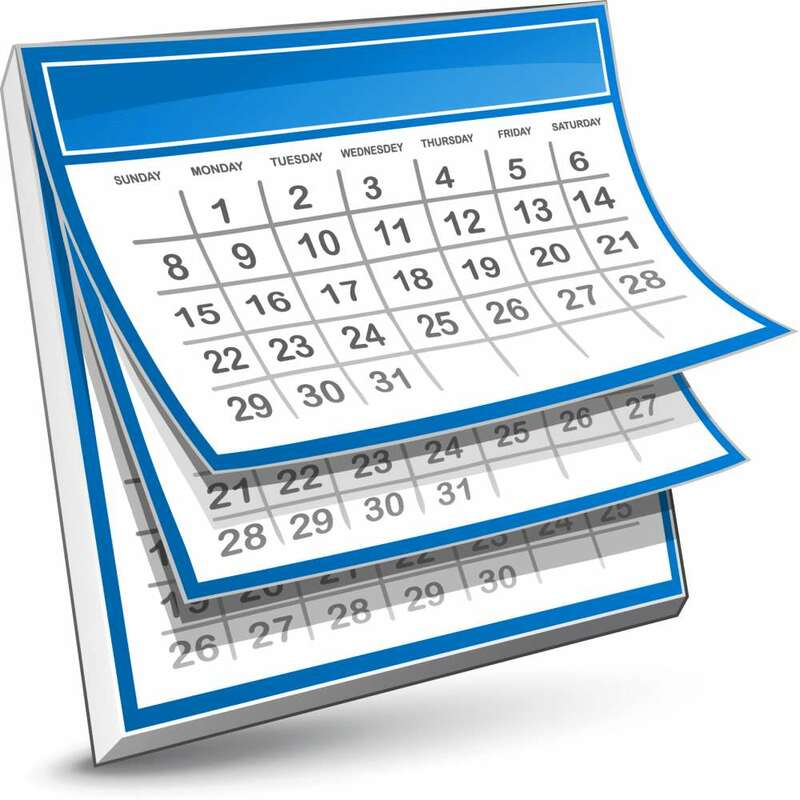 Graystone Bluegrass Revival has mostly appeared at churches, restaurants, fund raisers, and various events around Oklahoma. The band also appeared in a segment for the Travel Channel’s “Mustangs Across America”.